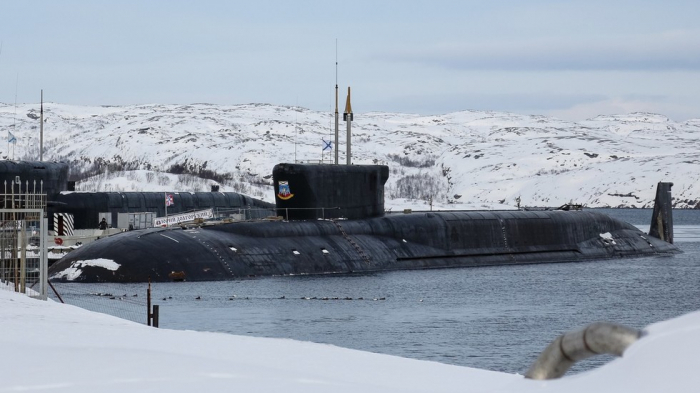 A retired Norwegian border guard was sentenced to 14 years in a Russian prison for gathering data on Russian nuclear submarines. His lawyer says he was played by the Norwegian side. Frode Berg was arrested in Russia in December 2017 by operatives of the FSB, Russia’s counter-intelligence and security agency. Few details are known about his case, which was heard by a Moscow court behind closed doors due to its sensitive nature. The FSB says it has been fully proven that Berg, acting under orders of Norwegian intelligence, gathered secret data, “harming the defensive capabilities of the Russian Federation.” The prosecution says Berg was harvesting data related to Russian nuclear submarines. According to leaks-based reports in the Russian media, Berg served as a courier between his nation’s intelligence and an employee of a Russian defense contractor. The latter, previously suspected of treason, was under FSB surveillance. Last year, Berg reportedly admitted he had traveled to Russia on the Norwegian spy service’s orders. The man’s lawyer Ilya Novikov says Berg himself was kept in the dark about his real mission, acting as an unwitting agent. Berg, who is now in his early 60s, served as a guard on a checkpoint at the border between Russia and Norway before retiring in 2014. Over the years he accumulated a lot of contacts in Russia and later became involved in numerous cultural events in the country. He even served on the board of a Norwegian art curation agency. The 14-year sentence is exactly what the prosecution asked for, but is smaller than the maximum possible punishment for espionage, which is 20 years. According to his lawyer, he is not planning to appeal the verdict, but hopes for a pardon, possibly as part of a spy exchange between Russia and Norway.